Channellock, Inc. is about the grit and know-how of hard working Americans. After all, that’s who helped build this company over a century in the making. 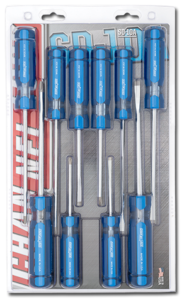 Made to Channellock, Inc. specifications in Spain! 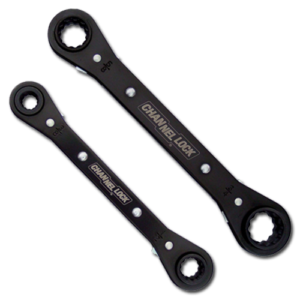 CHANNELLOCK® Ratcheting Wrenches: Made in the USA! 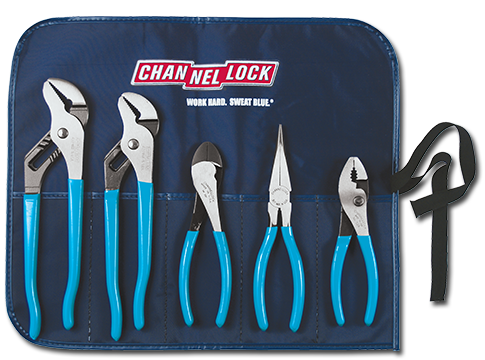 Quality Cut and Abrasives also carries a number of individual tools from the CHANNELLOCK® brand. 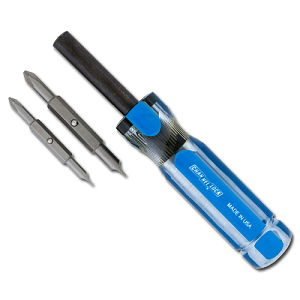 Please call if there is a particular tool you are looking for, we just may have it!